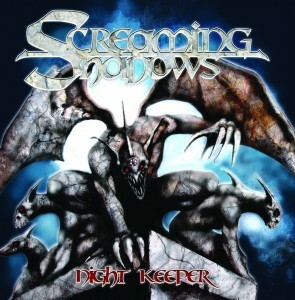 -Recorded between July and October 2010 at Elnor Studio, Magnago – MI (www.elnorstudio.com), and Screaming Shadows Studio, Sassari – SS, by Mattia Stancioiu, Francesco Marras and Marco Garrucciu. -Produced by Mattia Stancioiu and Francesco Marras. -Executive produced by Francesco Marras. -All music composed by Francesco Marras, all lyrics writted by Francesco Marras. -Recorded, mixed and mastered by Francesco Marras between June 2008 and January 2009 at the Screaming Shadows Studio (Sassari). 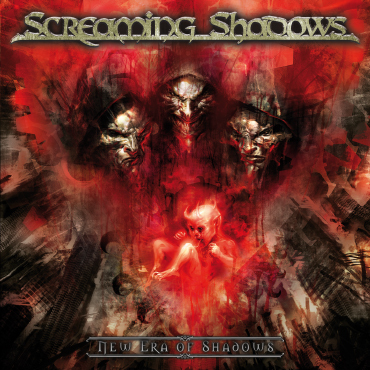 -Produced by Francesco Marras and Screaming Shadows. -Executive produced by Giuliano Mazzardi for My Graveyard Productions. -Recorded during November 2004 and May 2005. 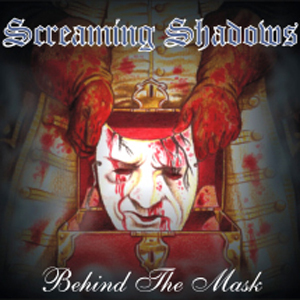 -Mixed by Francesco Marras at the Screaming Shadow’s Studio”. First mix-session made during May, June and July 2005; second mix-session made during October, November and December 2005. -Produced by Francesco Marras and executive produced by Giuliano Mazzardi for My Graveyard Productions. -All drums lines recorded at the “Zanna Studio” by Paolo Zannin. 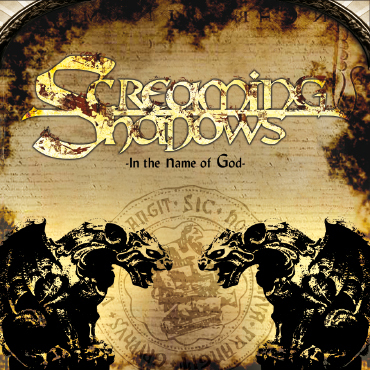 -All guitars, bass, voice, keyboard and percussions lines recorded at the “Screaming Shadow’s Studio” by Francesco Marras and Andrea Giribaldi. -All songs arranged by Francesco Marras and Screaming Shadows, except for “The holy grail (Piano reprise)” arranged by Andrea Giribaldi, Luigi Usai and Fabio Negroni. -Recorded during 2002/2003. Produced by Screaming Shadows and Paolo Zannin. -All of drum tracks have been recorded to “Rockhaus Blu Studio” of Alberto Erre. -Mixed during September 2003 to “Zanna Studio” by Paolo Zannin, Francesco Marras and Andrea Giribaldi.